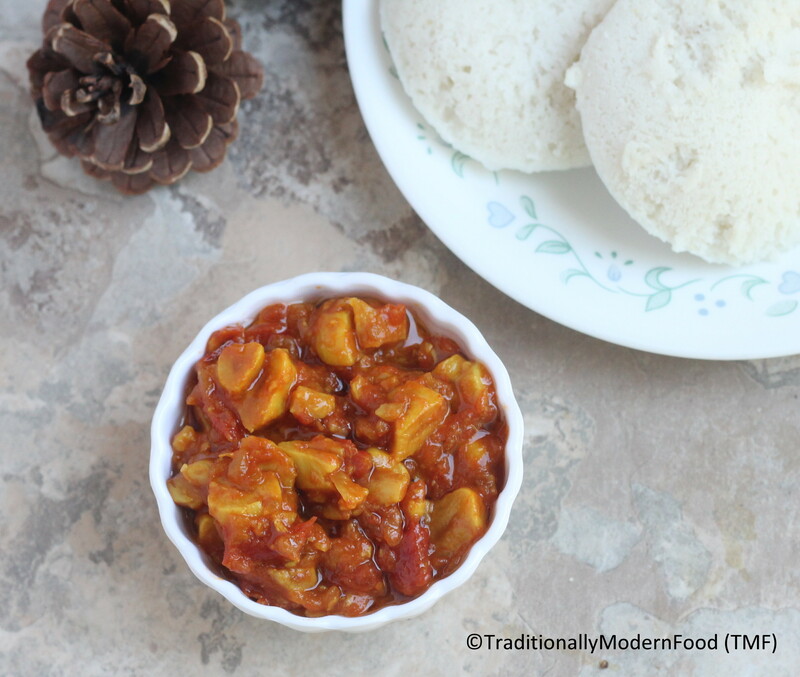 Poondu Thokku is a flavorful side dish prepared with garlic in onion – tomato base. 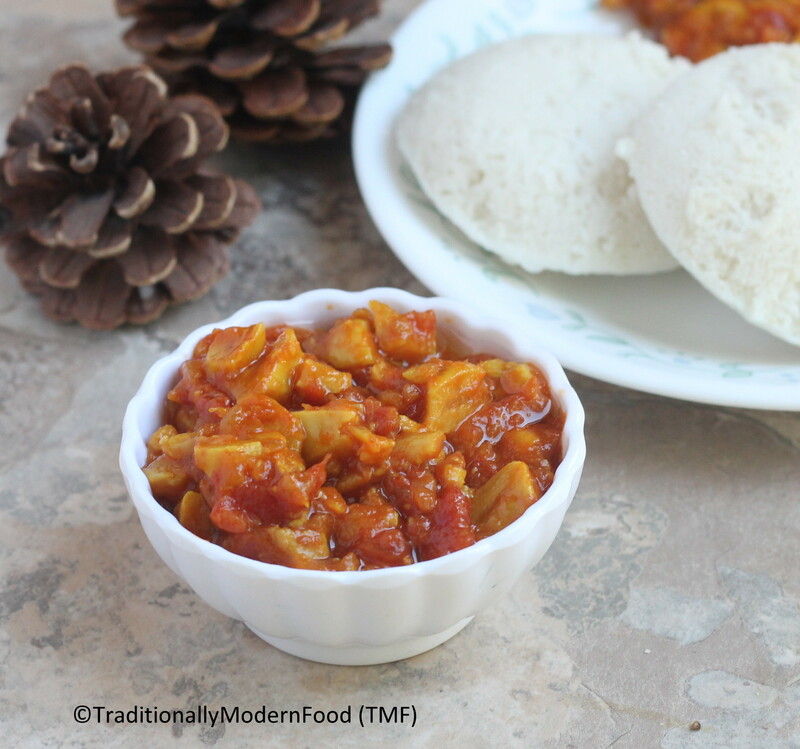 Garlic thokku tastes great with tiffin variety like Idli /Dosai/chappati/upma etc. Leftover thokku can be mixed with rice or taken as a side for curd rice. Thokku stays good for 2 days if refrigerated. These days I am less active in TMF. I am enjoying Amma’s food, have clicked her tasty cooking, but I am just being lazy to draft. Coming back to Poondu Thokku, being a big fan of garlic flavor it will be in almost everyday cooking. I have posted couple of garlic based recipes in TMF. 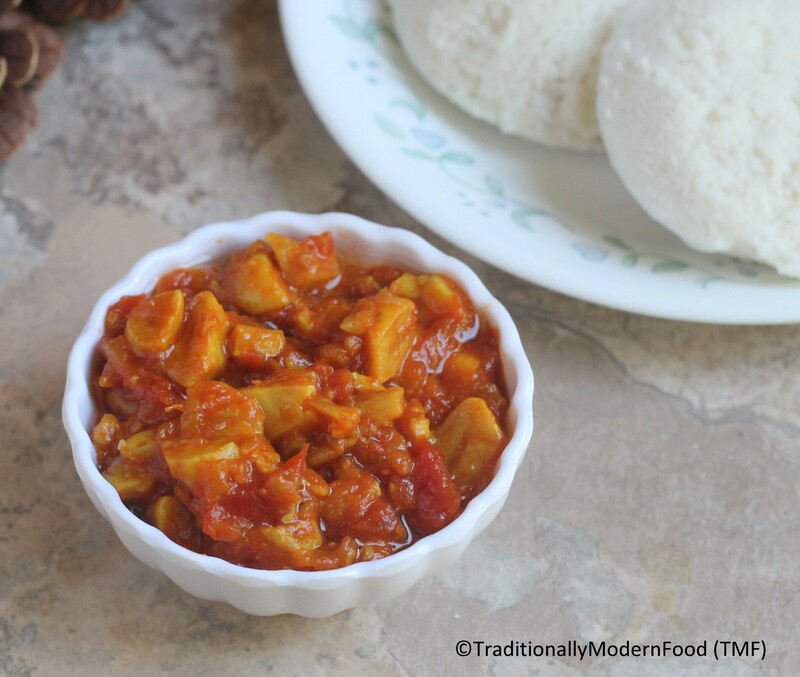 Recently I got so addicted to Garlic pickle and started buying Poondu from Costco. Add turmeric powder, chilli powder, asofetida, sugar and salt; sauté for 2 minutes. Add 1 cup of water and cook till the water evaporates and thokku becomes thick. 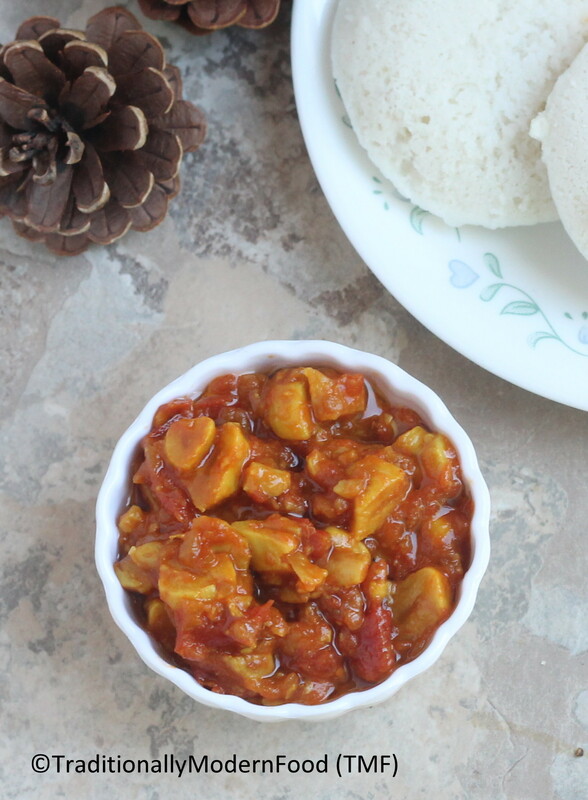 Poondu Thokku is a flavorful side dish prepared with garlic in onion - tomato base. Garlic thokku tastes great with tiffin variety like Idli /Dosai/chappati/upma etc. Leftover thokku can be mixed with rice or taken as a side for curd rice. Thokku stays good for 2 days if refrigerated. Garlic is my most favourite of all dear. Drooling. Looking yummy. Thanks for sharing Recipe.